When handed a wine list, do you panic? Are you overwhelmed at wine shops? Do sommeliers intimidate you? We’ve got a vino for you. 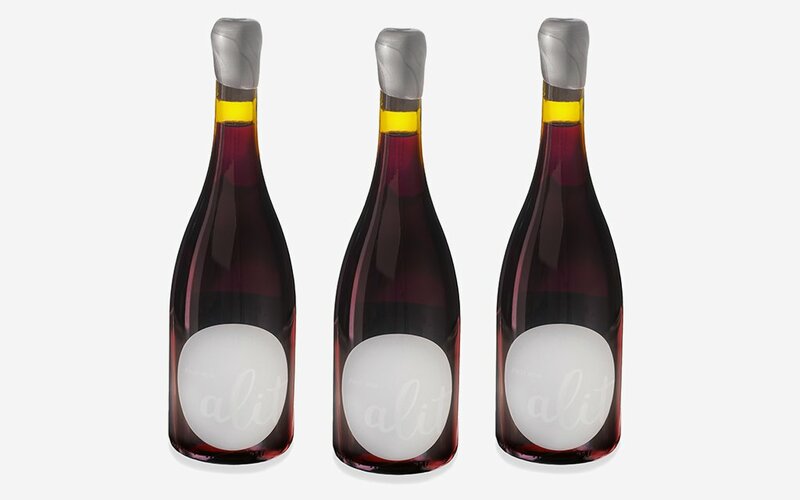 It’s called Alit, and it’s an affordable, delicious Pinot Noir you can order right now. And, in the words of Alit’s founder Mark Tarlov, it’ll unlock the key to understanding all other wines. Which we can explain in under two minutes. Some background: Before Alit, Tarlov founded the wineries Evening Land and Chapter 24. And before that, he worked as a speechwriter, attorney and filmmaker. Super interesting guy. It’s also under $30 a bottle, versatile but not unnecessarily complex, and works well as a gift, dinner vino or on its own. It’s also only available on the internet, utilizing a direct-to-consumer model akin to the Everlanes and Warby Parkers of the world (a first for the wine industry). 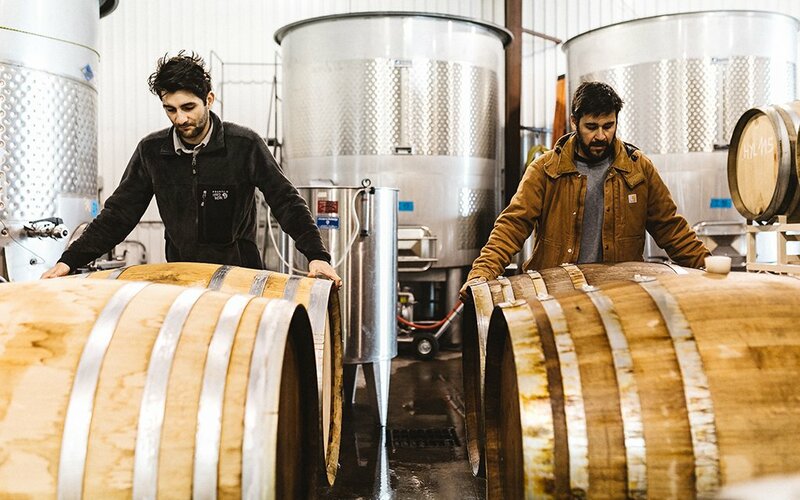 We spent an afternoon sipping Alit with Tarlov, and he actually made us rethink wine — which, admittedly, does scare us (yours truly is a whiskey snob, wine novice). 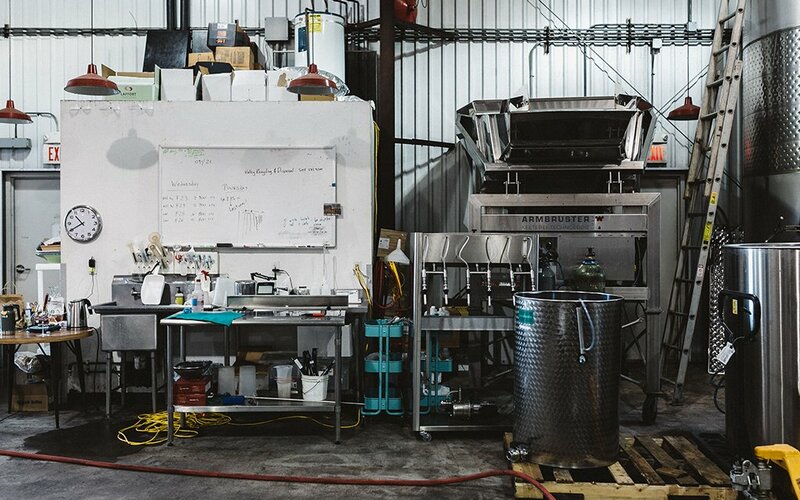 Bring an American sensibility to your wine. Forget smell and tasting notes. Pair it with common foods. You’re paying too much for [good] wine. Wine could solve a lot of current global problems. Wines are asking a lot. Winemakers need to respect that. Selling wine is about the age … of the buyer. There’s a good way to order wine in a restaurant.